Pillars add a finishing touch of elegance to any CornerStone® wall project. 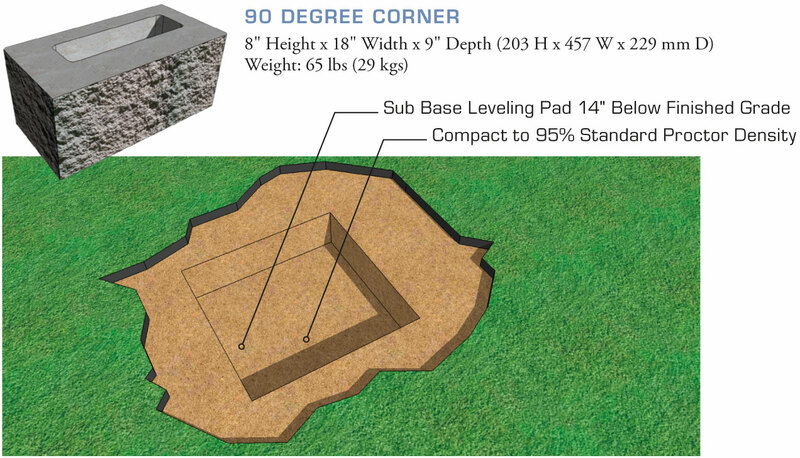 They can be used to create distinguished entranceways to any residence or business and the unit’s hollow cores greatly simplify the placement of lighting in the pillars. 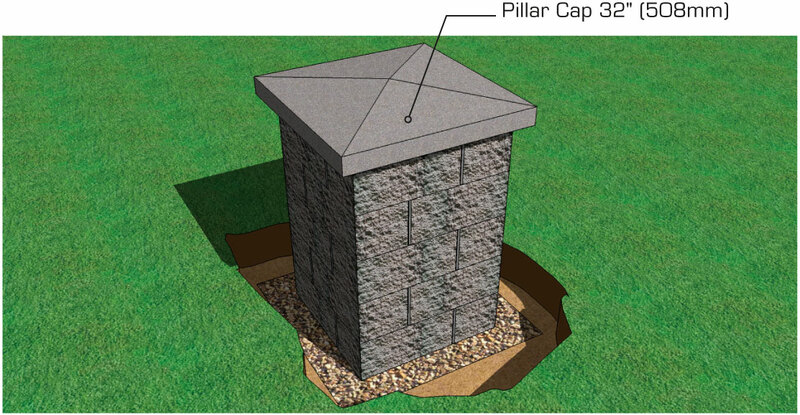 This section provides simple instructions for the creation of a 27″ pillar.